What can SimVisuals do for you? 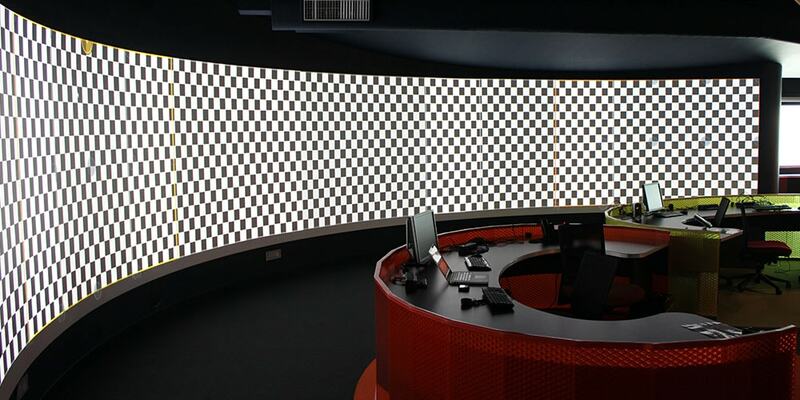 SimVisuals allows for flawless visuals across any shape or surface with advanced geometry correction and edge blending for multiple projectors. 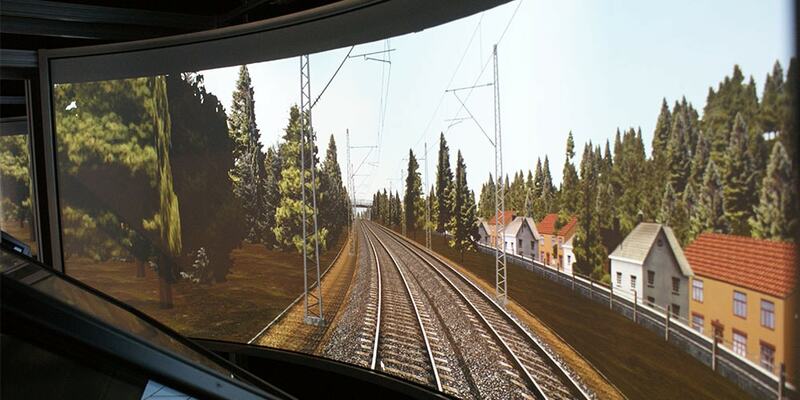 As a software product, SimVisuals removes the need for additional hardware, cables or connection. It's simple, works the way you want, and adds zero latency. Warping & blending made smarter, with you in control. 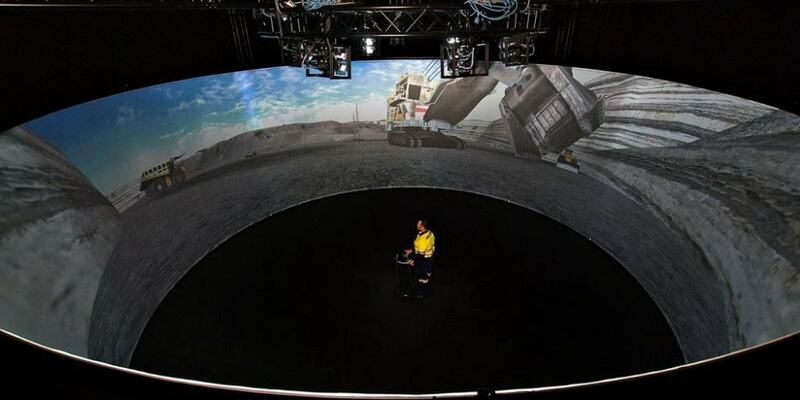 With virtually zero performance overhead, you can be sure there is no additional delay between your content and SimVisuals inside the simulation environment. The advanced geometric correction features built into SimVisuals allow you to accurately warp your content to fit the display surface you are using. 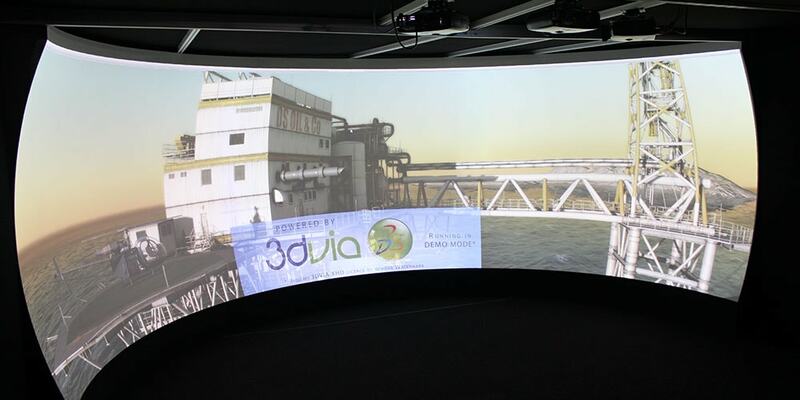 Multiple projectors can be seamlessly blended into a single image, using the advanced image blending features within SimVisuals. With real-world mapping, SimVisuals maintains the correct geometry for your perspective, completely immersing you in a realistic environment. 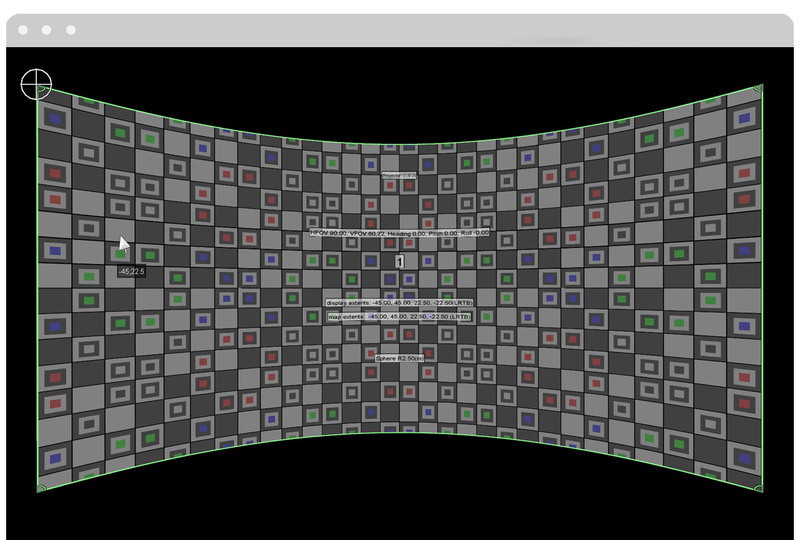 Allows you to mask out any obstructing features in your simulation environment from your projected content, such as cockpits or controls. With built in express setup and rapid calibration you can get your simulation environment up and running within a matter of minutes. Small details can make the biggest difference. SimVisuals comes with full support for Nvidia Quadro cards, allowing direct interaction with Quadro at a firmware level instead of simply software. 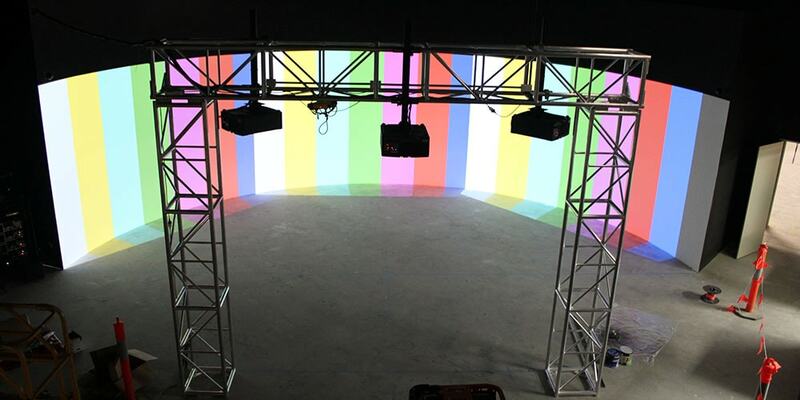 With built-in test patterns, the SimVisuals interface allows for simple and precise alignment and calibration of all your warping, blending and color features. 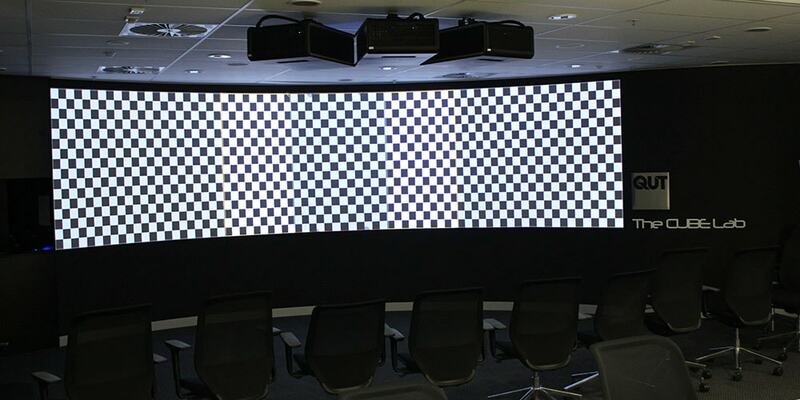 Compensate for the difference in color and gamma created in multiple projector simulation environments, with built in colour and gamma adjustment. 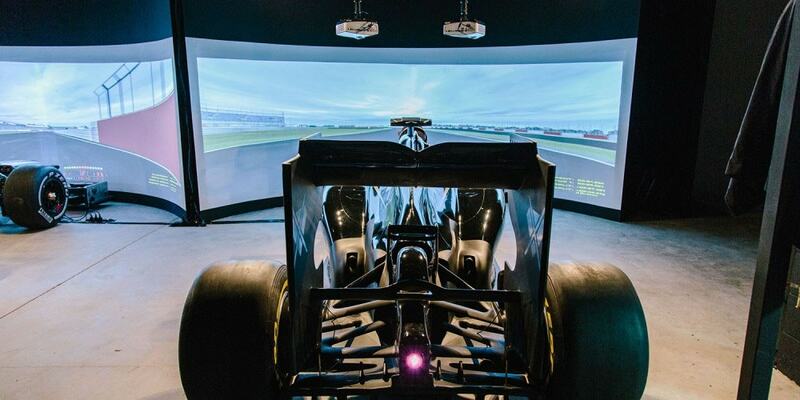 Whether you're running a single or multi-PC setup to power your simulations, SimVisuals can seamlessly work across each PC. For complex visual setups, SimVisuals has built-in support for a splitter, giving you a separate unadjusted view of your content. Quickly re-deploy or rollback to previous setups with built-in support for local backups of your simulation configurations. Compensate for the difference in black levels created in multiple projector simulation environments, with built in black level adjustment. Flexible licensing options available, with either traditional online activation or dongle powered offline activation for disconnected systems. 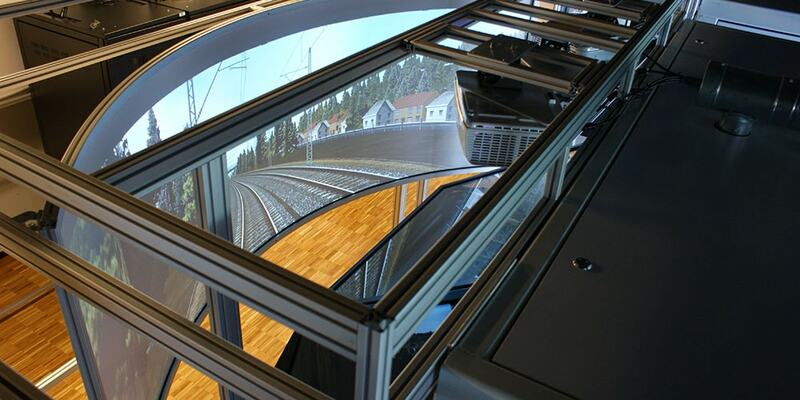 No matter the application, SimVisuals adapts flawlessly to your scenario. 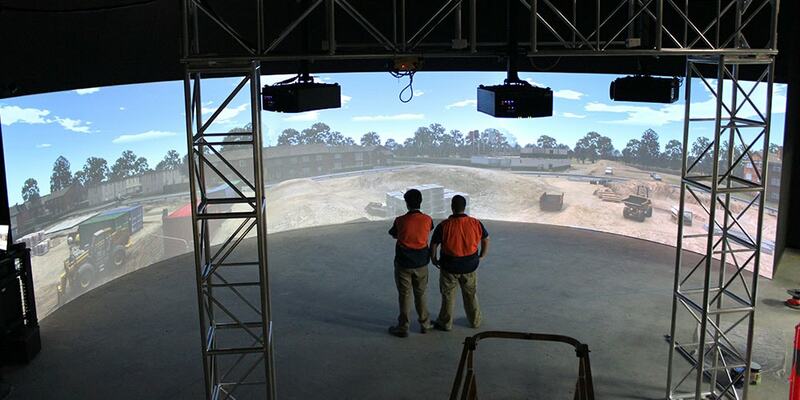 See more great examples of what SimVisuals can do for you. Get access to the support you need, when you need it. From deploying new solutions, speaking with our team or learning how to use our products, Portal is your one stop interface for the ImmersaView world. 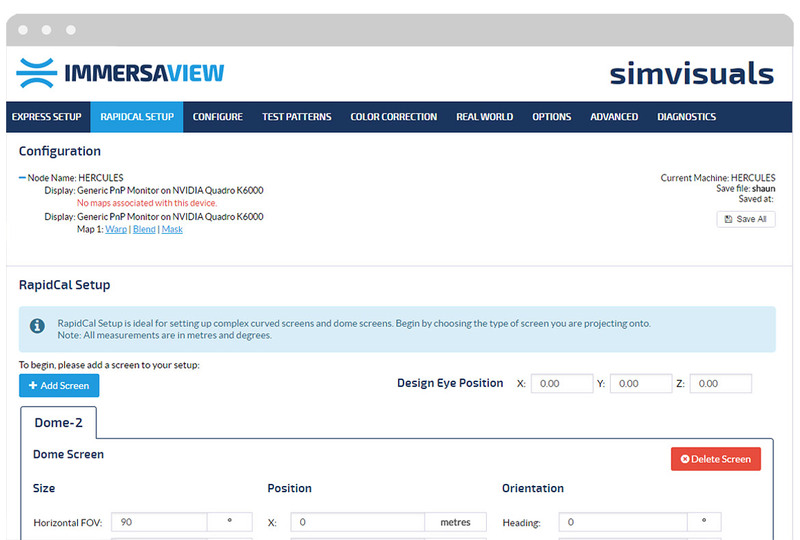 Allowing you to streamline and expand your access to ImmersaView resources. With a regular release schedule, you can be rest assured that you are getting a constantly evolving piece of software. With regular maintenance and additional features based on internal testing and reports directly from our users. Diagnose and determine the exact circumstances surrounding your issue with a detailed real-time event log built directly into the SimVisuals interface. Assisting you in fault finding and communication with our support team.